The professional-use products, WOVE style, have been used for treatment in skin-care clinic and salons all over Japan, including Dr.Takese’s own clinic. 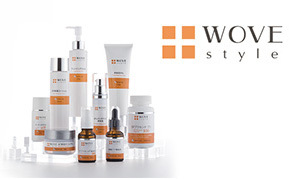 The product line includes, skin-care, body-sliming, and scalp-care treatment products. Everyday skincare is the most important factor to maintain the salon-treatment and keep your skin even more beautiful for a longer time. 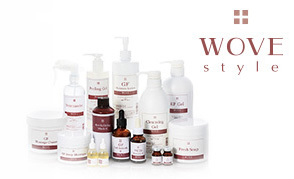 These clinical-grade homecare products focus on revitalizing cells to improve skin structure. You will experience timeless beauty. This Electroporation machine uses an electrical pulse to deliver substances deep into the skin without pain. 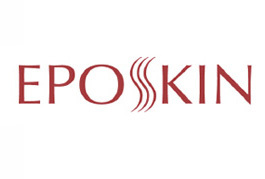 EPOSKIN is Made in Japan.